Calidanza Dance Company's mission is to promote artistic excellence in Mexican folk and contemporary dance. 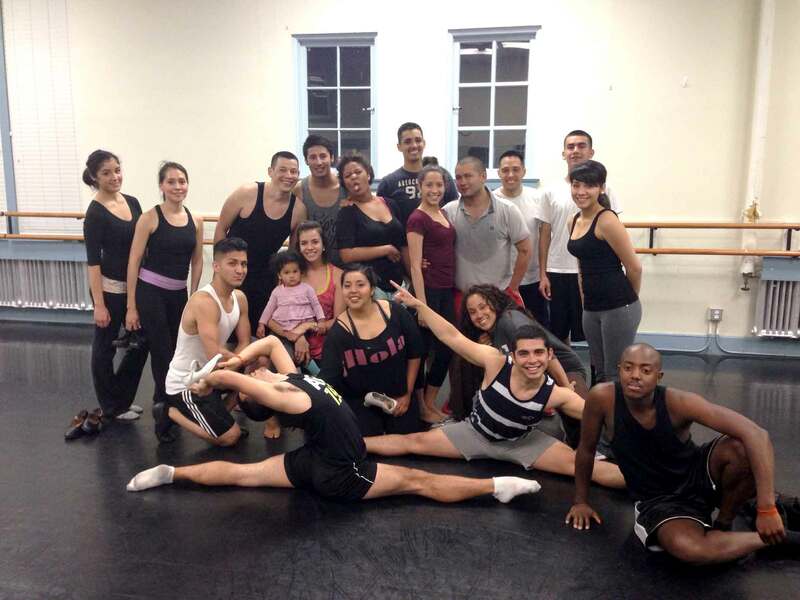 Calidanza intends to make dance accessible to both audiences and participants. Calidanza shall educate our audiences through quality productions, innovative choreographies and engaging programs. Calidanza Dance Company seeks to become Sacramento’s first professional Mexican folk dance company presenting annual programs in our region as well as touring nationally/internationally. 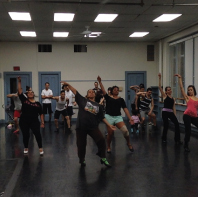 It is our goal to create a vibrant cultural art center in Sacramento that promotes Latino dance and other art forms. Calidanza will partner with other cultural arts organizations to create a vibrant arts community in Sacramento and beyond.